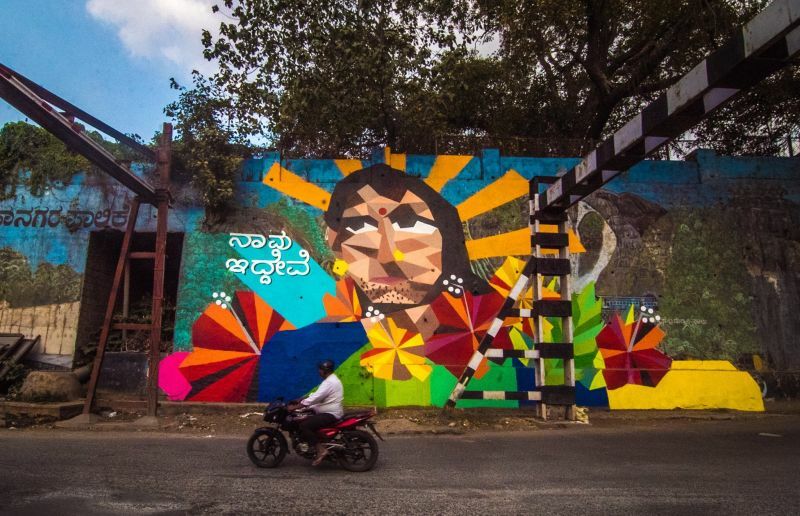 Bengaluru-based artist Poornima Sukumar has initiated one-of-a-kind Aravani Art Project, which aims to give voice to the transgender community through street art. 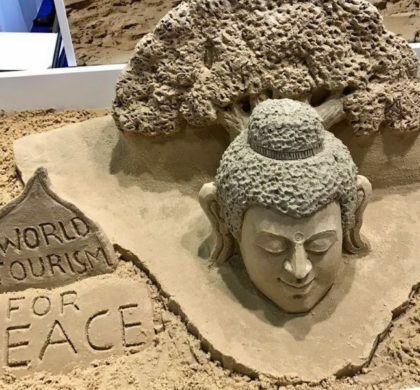 Nothing but art is a wonderful medium that not only helps people to express their thoughts freely, but also is a way to break all the barriers and bring different communities together. For ages, the transgender community has been pushed to the margins of society. 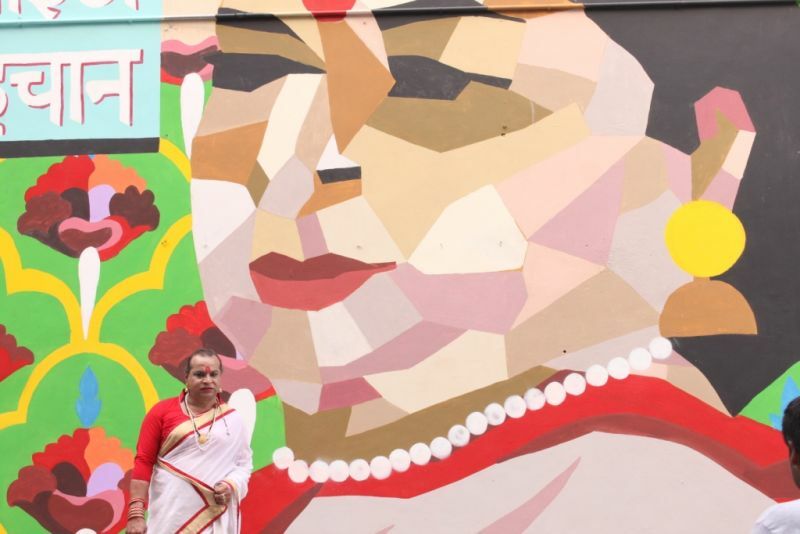 But with her unique initiative, Sukumar wants to bring transgenders into the mainstream world where they can express themselves just like their expressive art pieces. 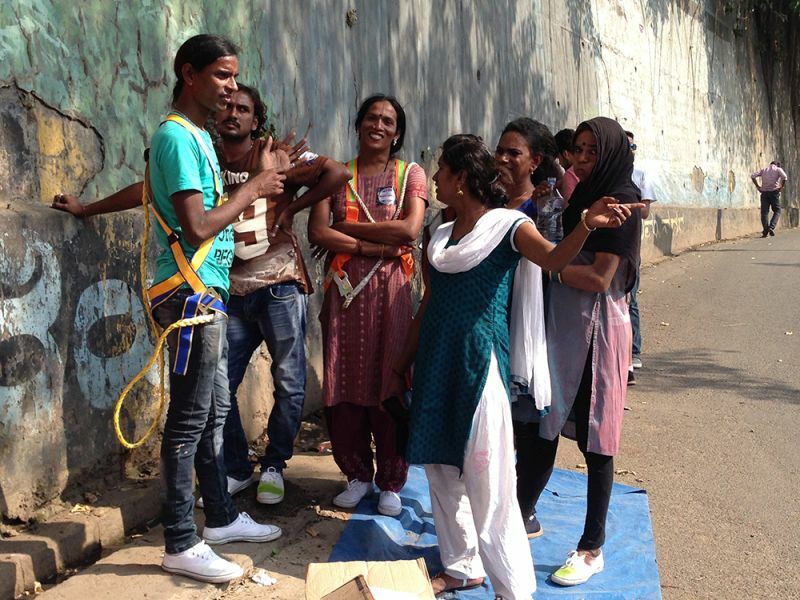 The project also seeks to create awareness, as well as, encourage social participation by transgenders. 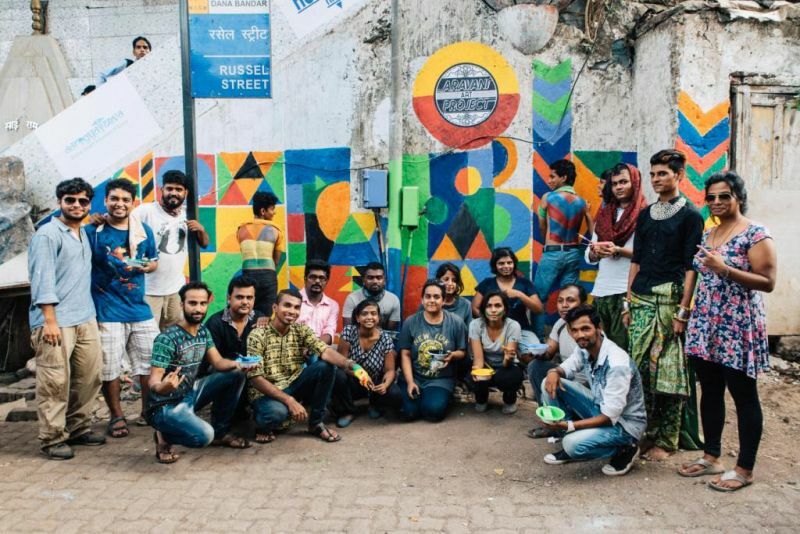 Bringing together the members of the transgender community and various artists from all around India, the project volunteers create colourful paintings on the walls of the streets in different cities, where they travel. 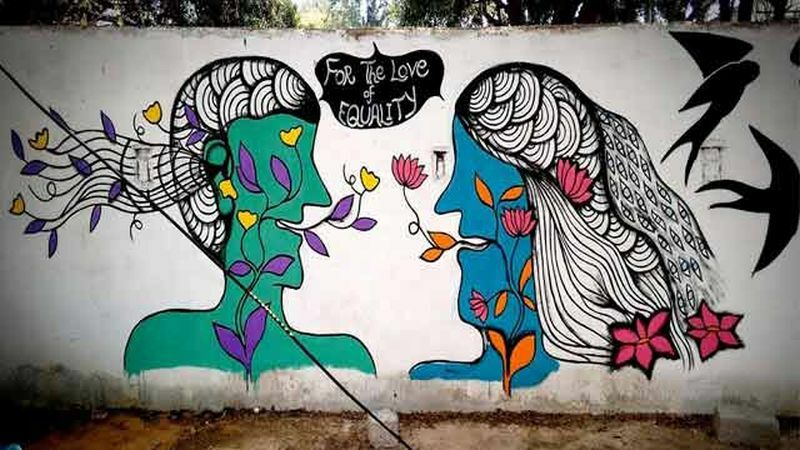 In the recent trip, Sukumar and some volunteers went to Chennai and lived with 40 trans women in their house to encourage them to express themselves using art as a medium. 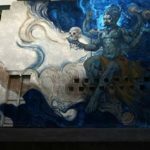 How was Aravani Art Project form? 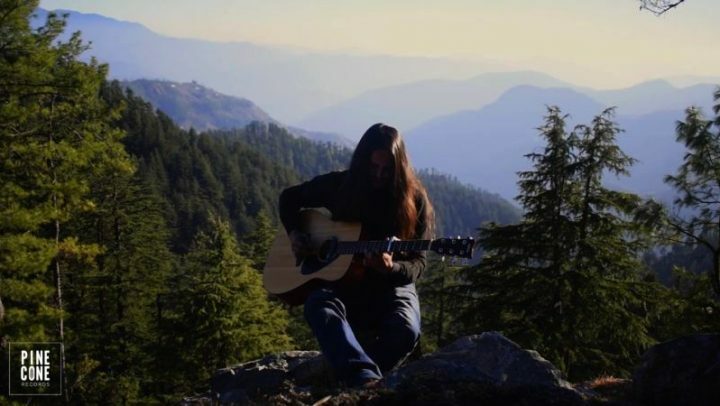 Sukumar has been working with several NGOs and projects for a long time. 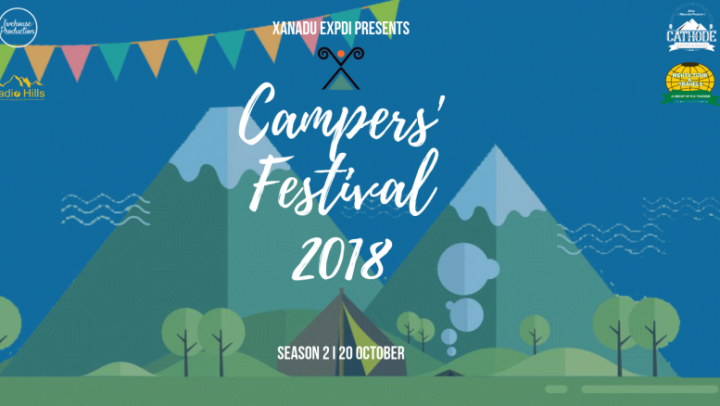 Her first interaction with the transgender community was in 2015 while documenting the festival of transgenders with Tabitha Breese, a London-based filmmaker. She worked closely with the community for about three-and-a-half years during the shooting of the movie. During this time, she slowly developed an easy rapport with many community members. 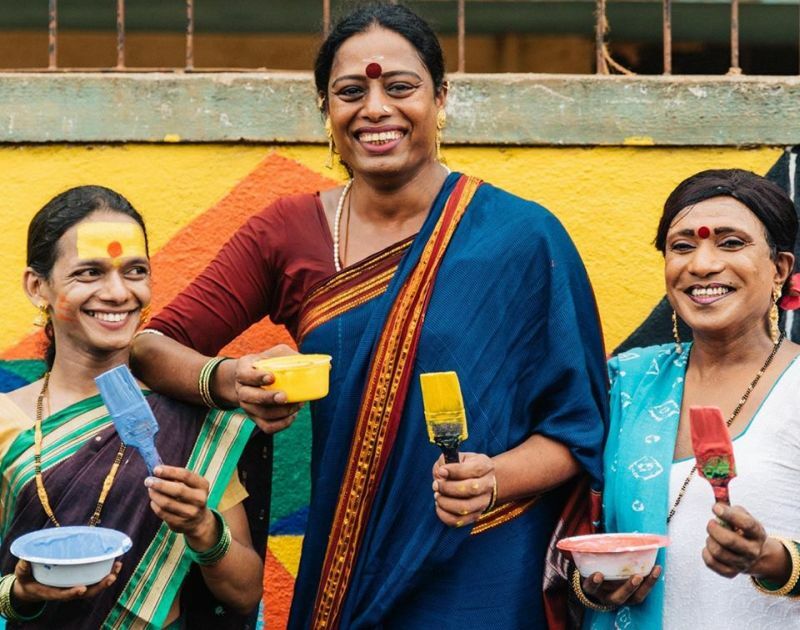 Soon after her film project was over, she decided to do something for the transgender community and show them in a new shade that no one has even seen before in India. 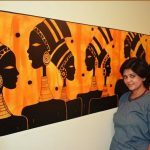 That’s when the Aravani Art project was formed in 2016. 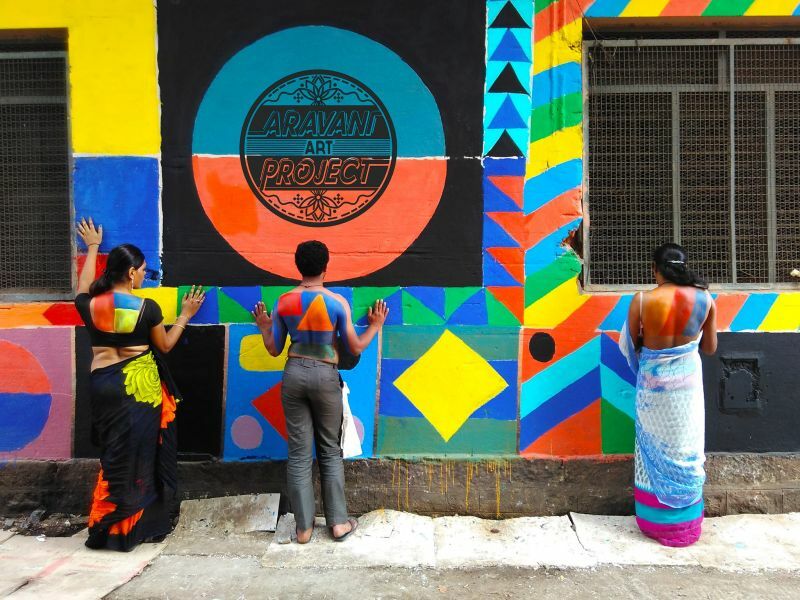 The project is named after Aravani festival, a celebration of the transgender community. The word ‘Aravani’ is used for any devotee of Lord Aravan, revered deity among the transgender community. 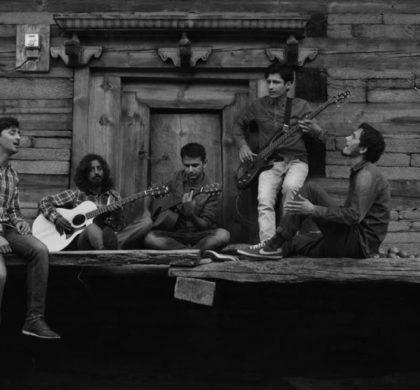 Initially, Sukumar had to face many challenges like raising funds for the project and bringing together artists and transgender community members to work as a team. 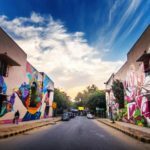 Their first wall art venture was at a community space in Bengaluru’s KR Market and it still grabs attention of the passersby. 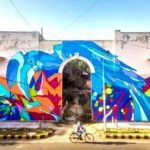 Another street art project was painted as part of the St+art Festival in Bengaluru, an initiative of St+Art India Foundation and Asian Paints. 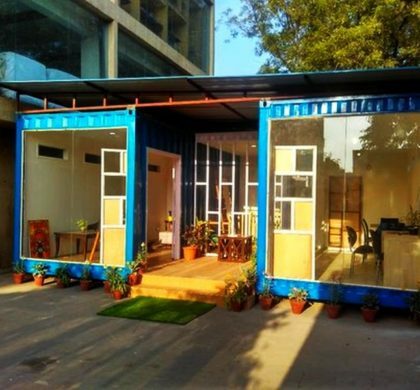 The project has also been initiated in other places like Mumbai, Jaipur, Chennai and Sri Lanka. 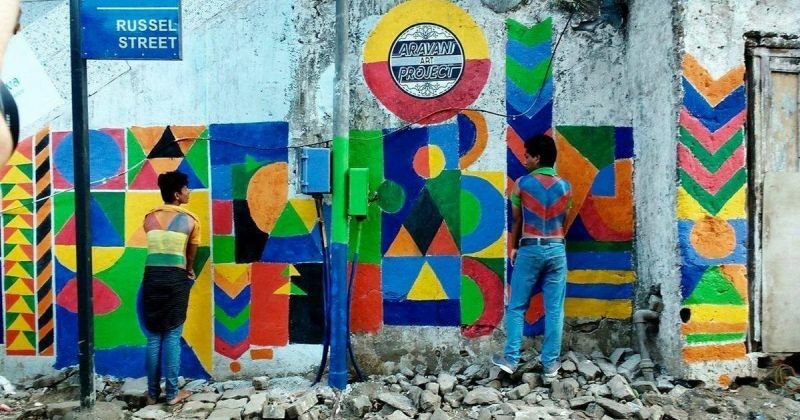 No matter where they go, they just want to break all the walls between society and transgender community. 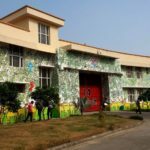 Moreover, through the creation of creative street art, the project is also doing their bit for a sustainable future. 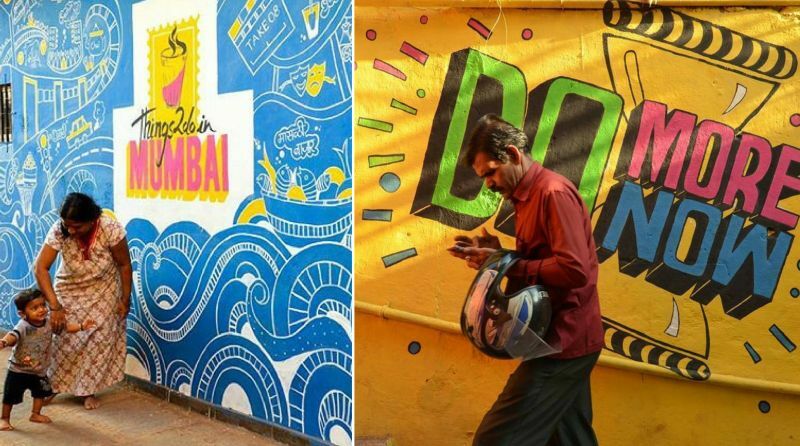 Blending art with activism, this project is a brilliant way to create social participation and a safe space for interaction. Edgyminds wishes them all the success in their future endeavours, hoping they make a remarkable change in the conservative outlook of our society. 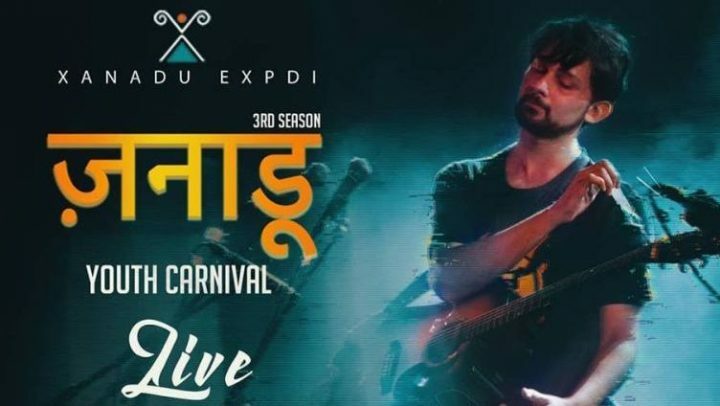 You may learn more about this unique initiative on their Facebook page.